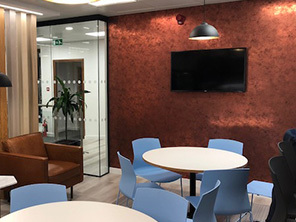 Another high quality Category B fit out completed by Opus. 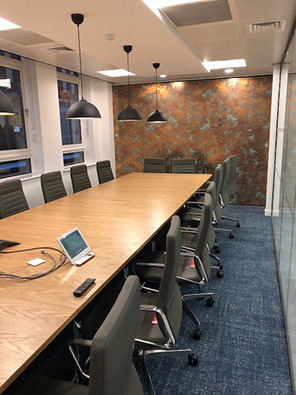 Apart from the standard redecoration of walls and woodwork, the real focus of the job were the numerous wall coverings to be supplied and hung. 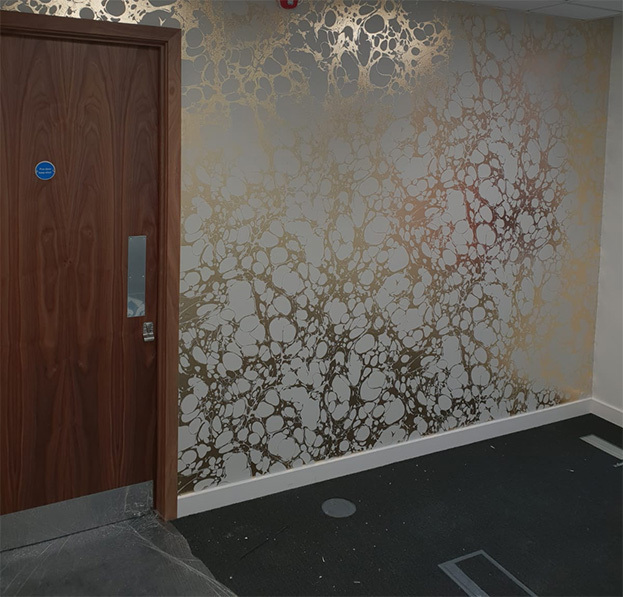 These included “Buzziskin”, an acoustic wall covering, fabric backed contract wide and many digital printed Muraspec papers which were made the more challenging by their finishes of metallic and glitter along with patterns to match. Some of these had to be hung on a dividing wall. 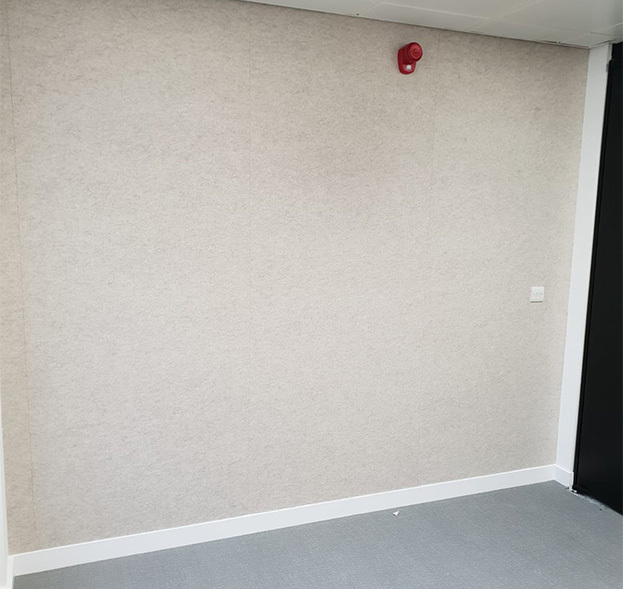 A tight four week programme from start to finish, which was delivered on time and the client was extremely happy.